Camp Bow Wow Named in Entrepreneur’s Franchise 500! What’s all the barking about, you asked? It probably has something to do with Camp Bow Wow being named on Entrepreneur Franchise 500 list for 2018! For the first time in 25 years, more than 1,000 companies applied to be a part of the ranking. Needless to say, 2018 was one of Entrepreneur’s most competitive years to date! And where exactly did Camp Bow Wow rank? At an impressive #146 out of, you guessed it, 500! 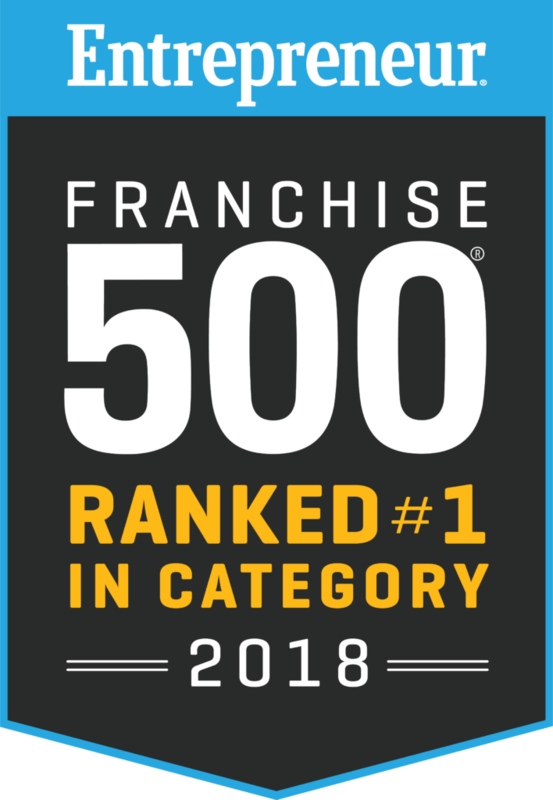 As you may have guessed by that last category, the Franchise 500 list is constantly evolving to reflect the best franchises in business today. chising is so lucrative is because it is well adapted to change with the times. Franchises on this list understand the importance of bringing in new customers with the help of today’s technology, without alienating existing customers. The top 500 franchises added a net total of 24,899 franchises from mid-2016 to mid-2017. 206 of the top 500 franchises have zero presence outside the country. 22 percent of applicants were new franchises*. 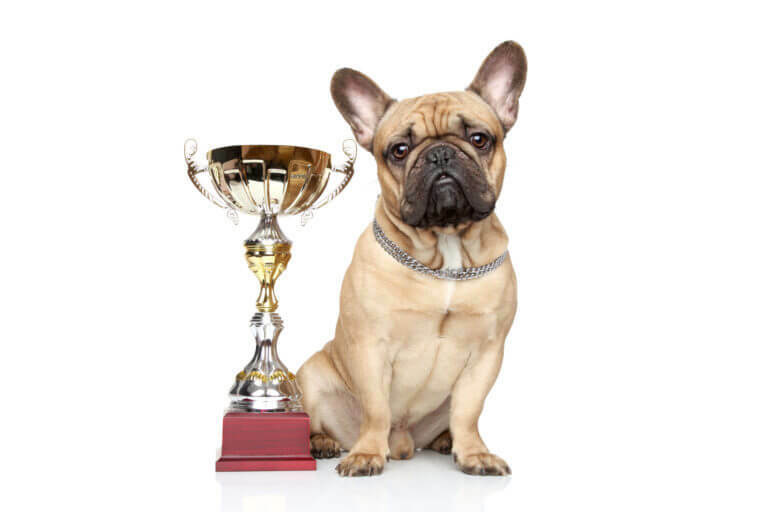 While we certainly don’t do what we do for the awards, it feels great to be recognized and appreciated for all of our hard work (and tail wags!). If that wasn’t enough, we were also rated #1 in Category in 2018 for the third consecutive year by Entrepreneur Franchise 500. If you want to join the Camp Bow Wow Pack and continue to climb the ranks with us, give us a call at 877-700-2275 to request a complimentary executive summary for more information.